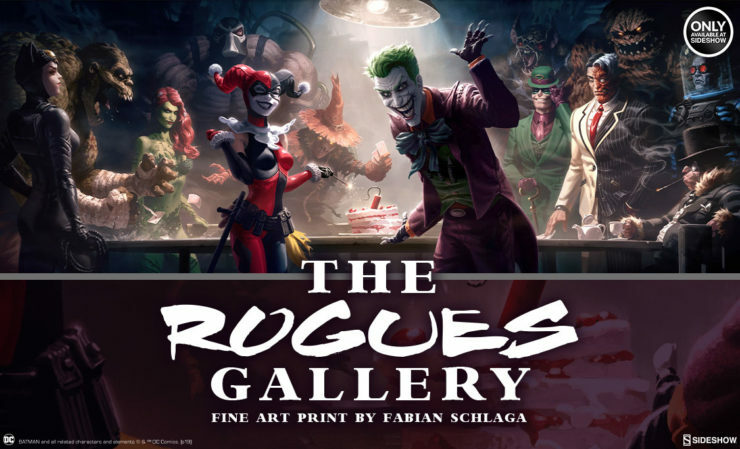 Gather Gotham’s deadliest in your collection with The Rogues Gallery Fine Art Print and Gallery-Wrapped Canvas by artist Fabian Schlaga. Pre-orders for framed editions of the canvas and fine art print begin on Friday, February 15th. Sink your claws into this! Grab Gotham’s favorite cat burglar and add the Catwoman Premium Format™ Figure to your DC Comics collection. Bring her home with her beloved Batman when pre-orders begin on Thursday, November 29th. 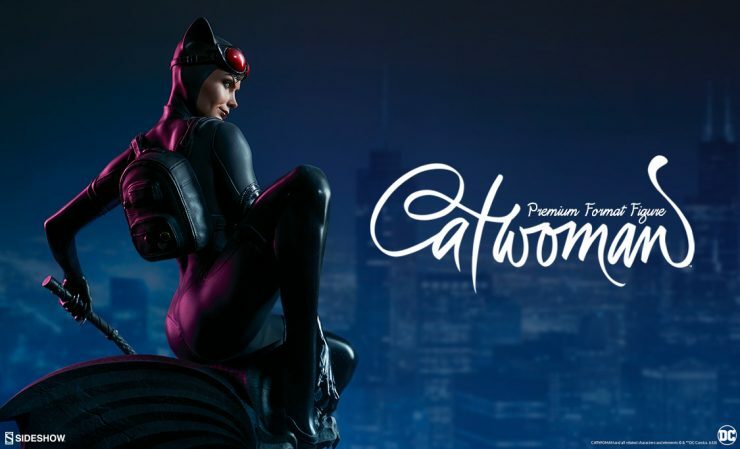 A brand new Catwoman™ Premium Format™ Figure is here for Batman™ fans! Pre-Orders for Catwoman™ will begin between Noon – 3PM (Pacific Time) on Thursday, November 29, 2018! 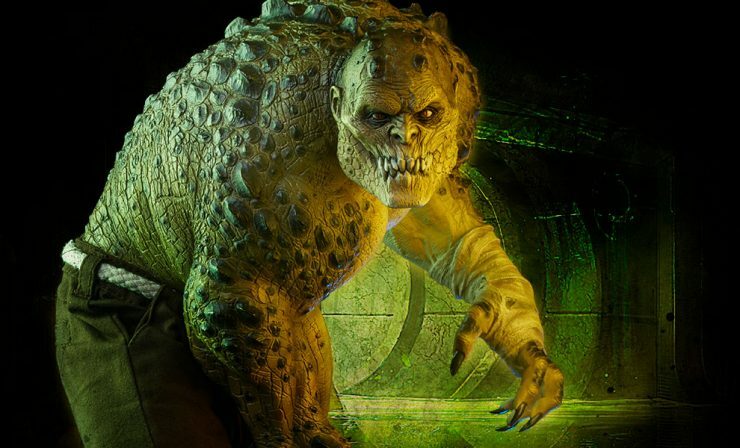 Sign-up on the RSVP list to receive updates about this DC Comics collectible! Me-wow! 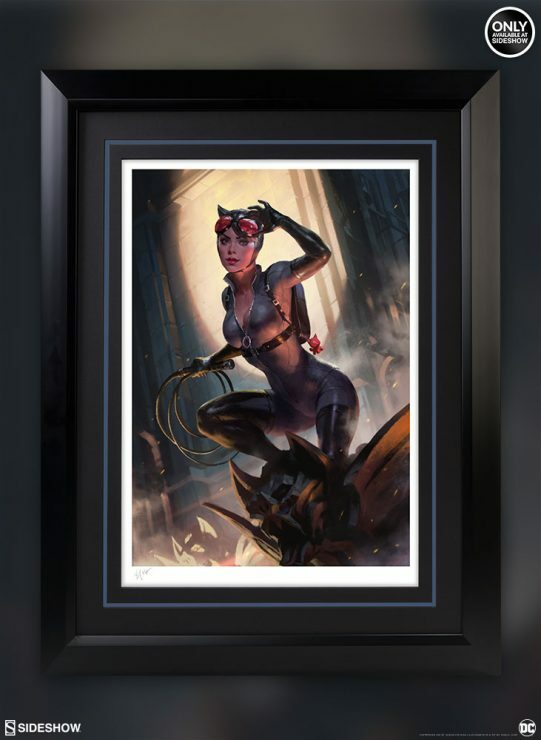 Everyone’s favorite feline femme fatale is the star of the Catwoman Fine Art Print by Heonhwa Choe! Pre-orders for Gotham’s most notorious cat burglar begin on Friday, November 2nd. Sink your claws into the new Clawsplay Fine Art Print by Olivia De Berardinis, capturing the sultry feline femme fatale Catwoman from Tim Burton’s Batman Returns. Pre-orders for this Batman art collectible begin on Friday, September 14th. 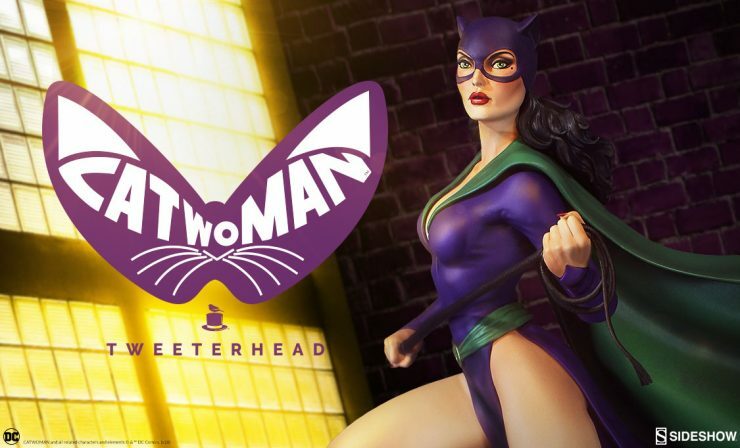 Tweeterhead’s next DC Comics Maquette will be the more feline felon in Gotham City! The Catwoman Maquette will be available for Pre-Order on Tuesday, May 29, 2018 between Noon – 3PM (Pacific Time). 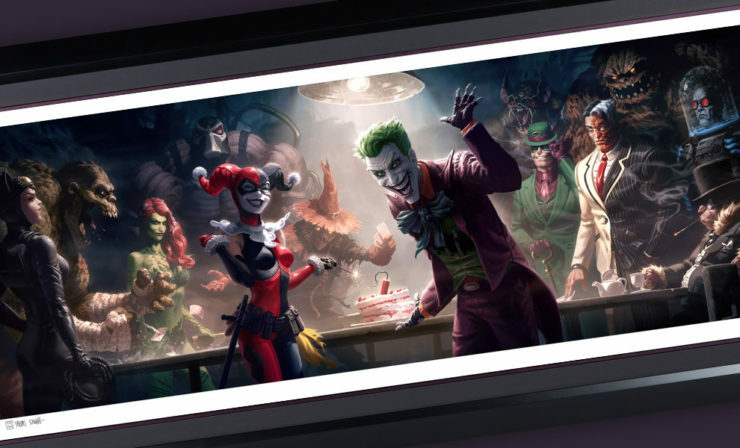 Grab a spot on the RSVP list today to be alerted when this collectible is up for Pre-Order! Do you follow @SideshowCollectibles on Instagram? If you don’t here are some awesome posts you might have missed last week! April 23rd edition!